Address: Riu Hotel - Playa Matapalo.Guanacaste - Costa Rica. We are located beside the Riu Guanacaste. The Fitness Centre is open from 5:00 am to 8:00 pm. 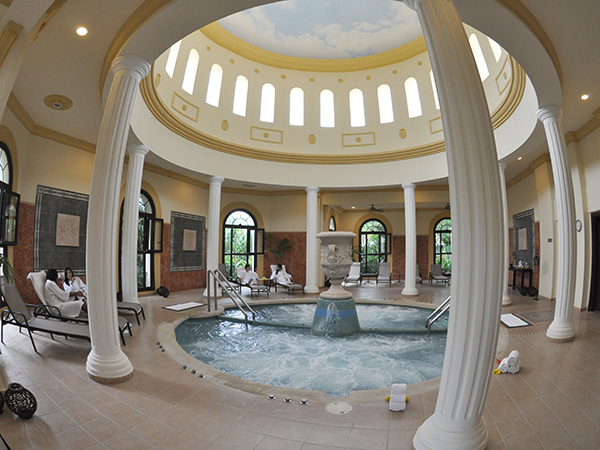 The Renova SPA features 8 treatment rooms, 5 of which are double for couple services. 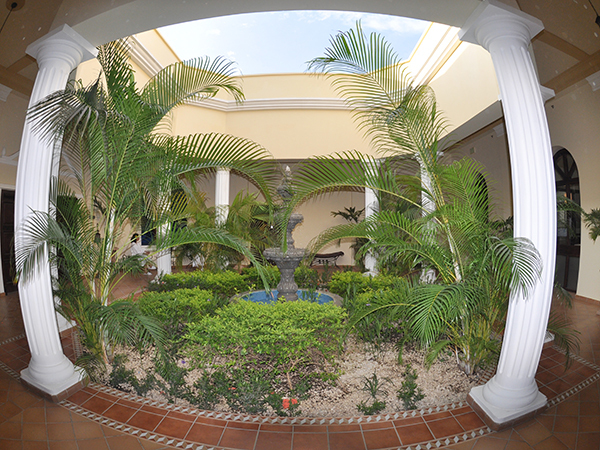 Nature lovers will find the perfect place to relax in our garden pavilion with ocean view, offering massages. Guests of the hotel will enjoy the benefits of a modern wet area facility containing a steam room and a beautiful jacuzzi located in a spacious indoor area equipped with chaises that invite you to lounge before or after your spa treatments. The spa building also contains a modern beauty salon offering manicures, pedicures, haircuts and hair removal treatments, among many others. The gym and the humid area are free.